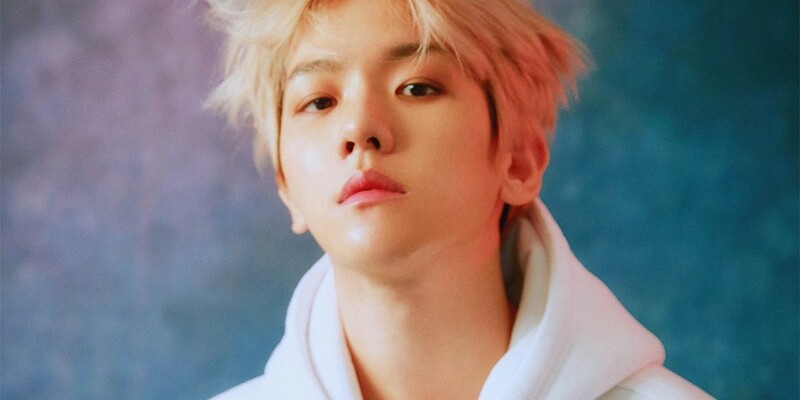 EXO's Baekhyun�has launched his own fashion line. 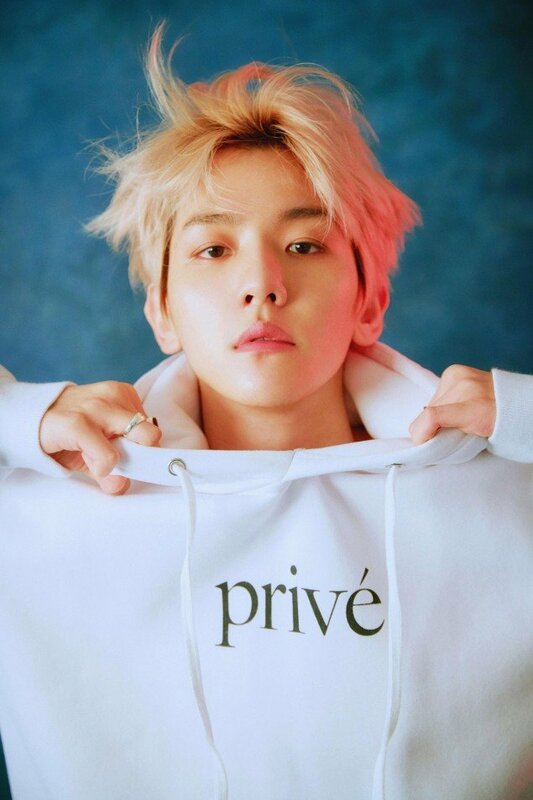 According to an exclusive article by Vogue,�Priv� by BBH will launch a 6-piece collection of streetwear starting on July 1st. 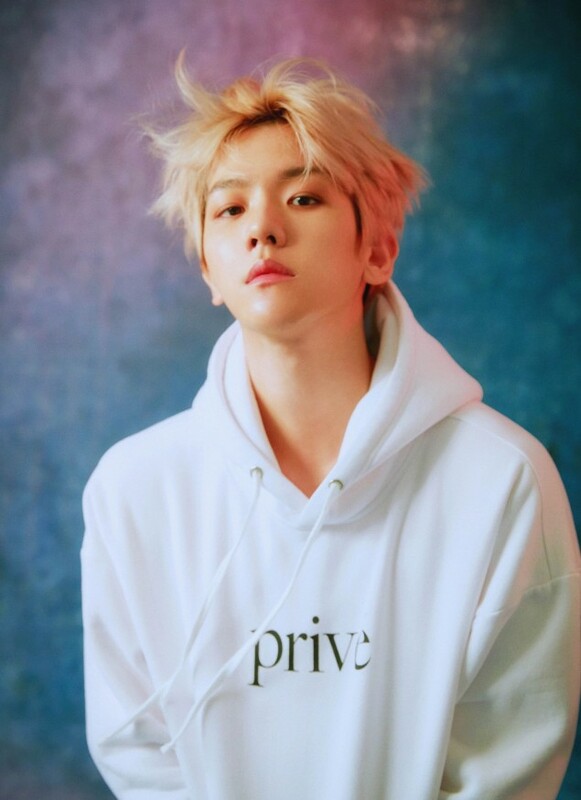 Baekhyun is now Priv�'s co-creative director, and the first meeting between Baekhyun and the brand director�Danyl Geneciran happened in October last year, where the collaboration kicked off.